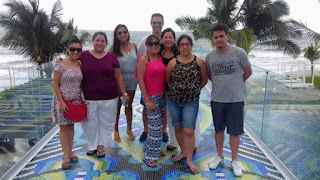 Aeroméxico, the Hard Rock Hotel Vallarta, the Riviera Nayarit Convention and Visitors Bureau and the Puerto Vallarta Tourism Trust (Fidetur) invited the agents to the destination. 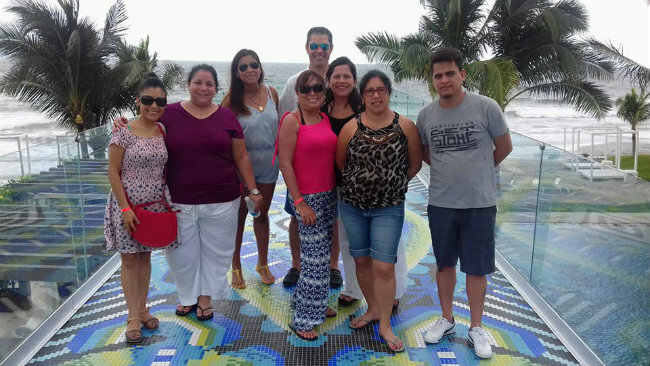 A group of Peruvian agents visited to the Riviera Nayarit and Puerto Vallarta from September 21 -25 on a FAM trip to get to know firsthand the destination’s attractions and novelties so they can better “sell” them back home. Verónica Quiroz, representative of Aeroméxico in Peru, and the Hard Rock Hotel Vallarta, invited the agents. The Rivera Nayarit Convention and Visitors Bureau (CVB) and the Puerto Vallarta Tourism Trust (Fidetur) hosted the travelers. Aeroméxico representative Giuliana Bacigalupo and Mayra del Carmen Castillo Fraga, Deputy Director for the Mexico Tourism Board (MTB), headed the work trip together with Carlos Eguiarte, Promotion and Sales Director for the Riviera Nayarit. Visiting agents included Wendy Igari, from Rumbos Tours; Patricia Castro, from BCD Travel; Nasser Bechenbahuer, from Mundo Total; Leslie Medina, from Costamar Travel; and Ericka Canales Solano, from Destinos Mundiales. 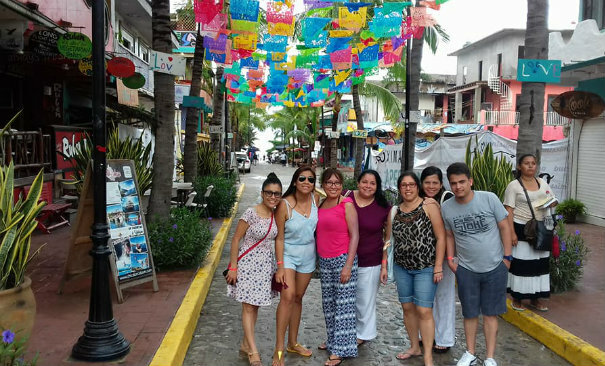 The group enjoyed several activities during their stay, including hotel visits in Nuevo Vallarta and Punta de Mita, as well as tours to San Pancho and the Magical Town of Sayulita.